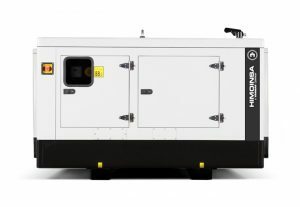 A Yanmar Diesel Generator exceeds all power and environmental expectations. This is one of the many attributes that Yanmar has earned over the years – exceeding customer expectations. Their impressive line of generators cover almost all needs and applications. 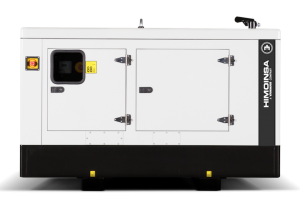 Designed using Yanmar’s proprietary direct injection technology, a Yanmar Diesel Generator will achieve an ideal match between the combustion chamber and injection system resulting in maximum combustion efficiency. This level of efficiency makes for a powerful yet environmentally friendly engine that is the pride of every customer. 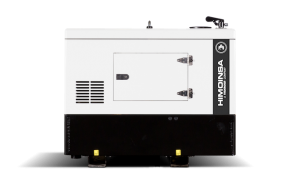 Among the stand out features of this line of generators include; low fuel consumption, compact design, minimal noise and vibrations with an easy and near instantaneous start. 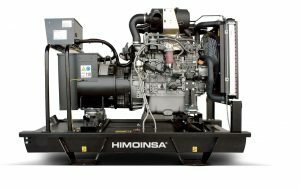 When you are looking for supplemental power, dependability is one of the key considerations and no other generator meets this criteria better than a Yanmar Diesel Generator. Quality is at the centre of the ongoing success at Yanmar. Browse our range of Yanmar Diesel Generators to find your fit.